This one is for the love of house music! @house-intelligence: Lekker hoor, zit te genieten. Download For the Love of House Music!! Users who like For the Love of House Music!! Users who reposted For the Love of House Music!! 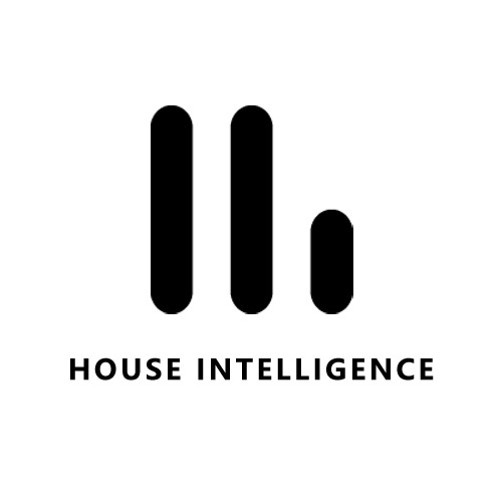 Playlists containing For the Love of House Music!! More tracks like For the Love of House Music! !